Here in California $20 gets me about half a tank of gas. It also gets me into a movie. Yet $20 on our Androidguys Deals page goes much further. Father’s Day and Graduations are coming up next month, so if you’re looking for a gift we have curated 10 of our best deals going on right now. 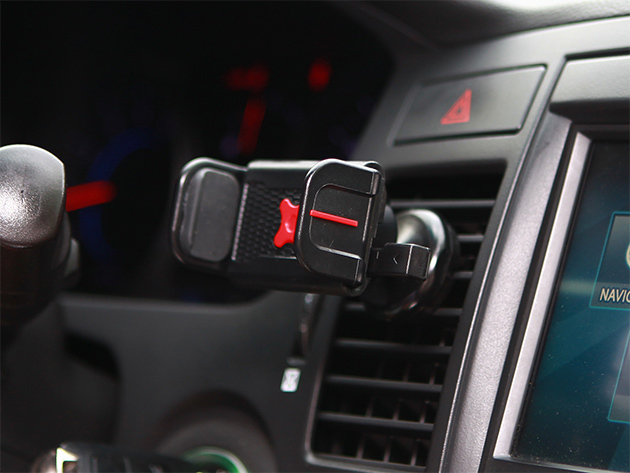 Stay focused on the road with the ExoMount Touch Air Vent Mount. Your smartphone mounts with just one touch, and it clips onto your air vents so it’s always within a quick glance. Thanks to its 360˚ rotation and swivel, you can even choose to view your phone in portrait or landscape mode depending on your needs. It turns out there’s a way to actually make fire work better. This gas-less, flameless lighter can ignite anything you need without that whole pesky elemental process. It juices up with a super convenient slide-out USB charger to give you up to 50 uses at a time. Because it’s flight-approved, you can travel anywhere around the earth, no matter how windy it gets, because it’s both windproof and eco friendly. Now that’s a gas. Still have your old analog television hanging around? Don’t throw it out just yet—hook up this Ghost IndoorHDTV antenna and get it back in working order. This easy-to-hide antenna receives HD television and digital signals so that you can tune into the local news or catch up on the latest episode of your favorite show when it airs, without racking up monthly fees. 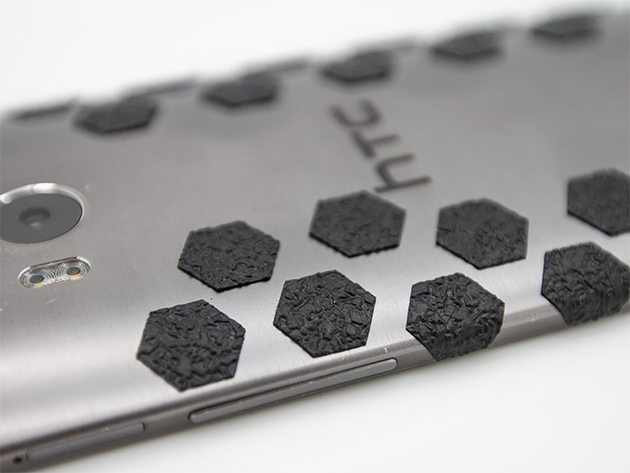 Don’t let your favorite belongings slip away, mark them as your own with Gear Gripz. It’s a simple concept with big reward—just stick the tape to any item in the position of your choice and enjoy the personalized design and steady grip. With its specially formulated industrial strength backing, Gear Gripz adheres to all types of surfaces, without harming the products themselves. Wish your smartphone had the functionality of your DSLR? Well, our friends at Acesori want to help with this 3-in-1 Lens Kit designed to greatly increase your camera’s range. Easily connected to the magnetic ring around your phone’s camera, this kit allows you to take incredible photos and video through fish eye, wide angle, and macro lenses. 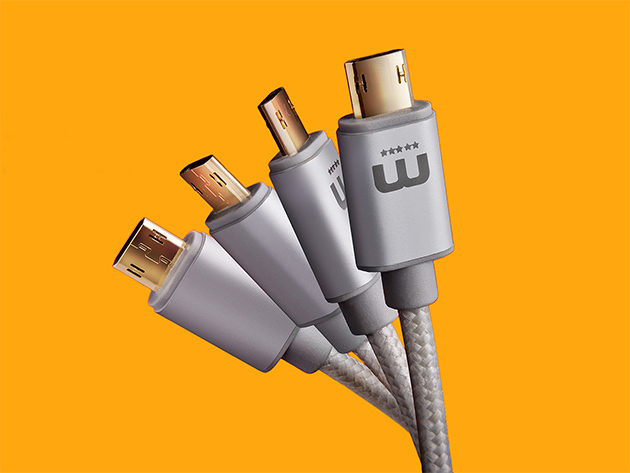 No more fumbling to plug in your micro USB devices. The MicFlip is the world’s first reversible micro USB cable, and it has an incredibly durable nylon braided cord that’ll stand the test of time. Its cord is also tangle-free, so there won’t be a huge crisscrossed mess in your bag or pocket when you pull it out to charge up. The 3-in-1 Mighty Pen is a one-stop shop for the communication needs of today’s world. With just one gadget that easily slips into your pocket, you can share files and photos with the USB, jot down notes, and double-click and scroll with the stylus. Plus with 8GB of space—that’s 2 million pages of data—you can keep all your on-the-go files in one place. 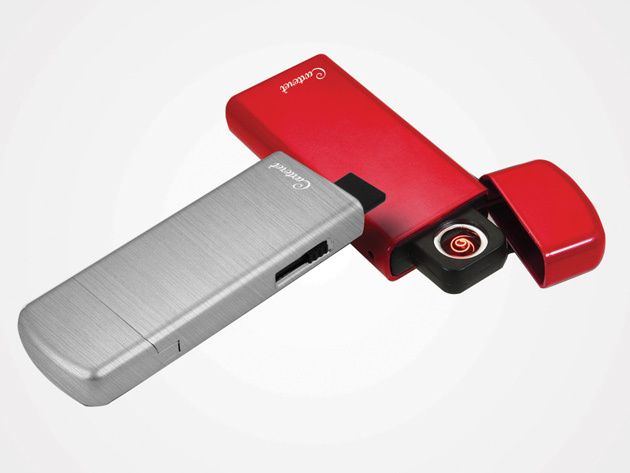 This slim, lightweight charger—complete with flip-out prongs—is meant to be thrown in a bag and taken on the road. It charges four devices at once, and that’s not just limited to smartphones. It has two ports dedicated to tablets themselves, so you can juice up all your gadgets while you’re on the go. Your messages don’t stop when it snows. 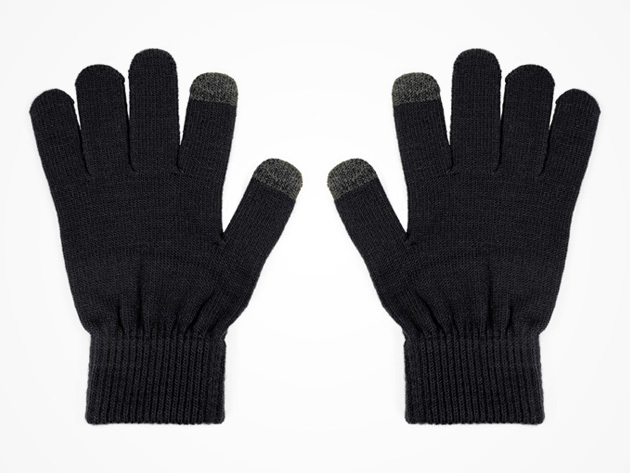 That’s why you need these texting gloves to stay warm while you stay in touch. They’re comfortable and cozy and one size fits every hand. They’ll work with every kind of smartphone and tablet so you can use your devices on-the-go even when the weather gets chilly. The Hand Stylus is masterfully designed to provide maximum precision while operating your touch-screen devices. Its optimized, slim 4mm rubber tip is perfect for taking notes, drawing, typing, playing games, and more—plus, it conveniently retracts when not in use.